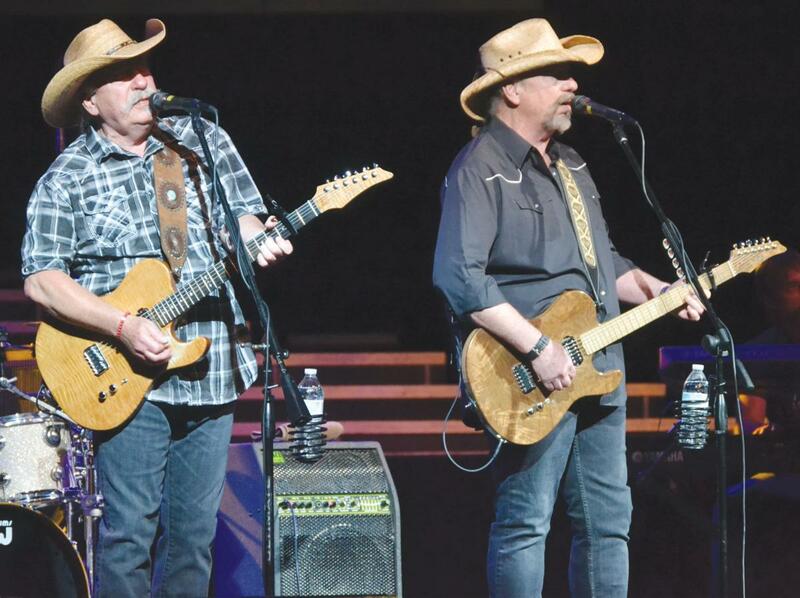 The Bellamy Brothers, Howard and David continue to prove that the trail their ride to fame has been as unique as their music itself, music that is now celebrating 40 years of success. 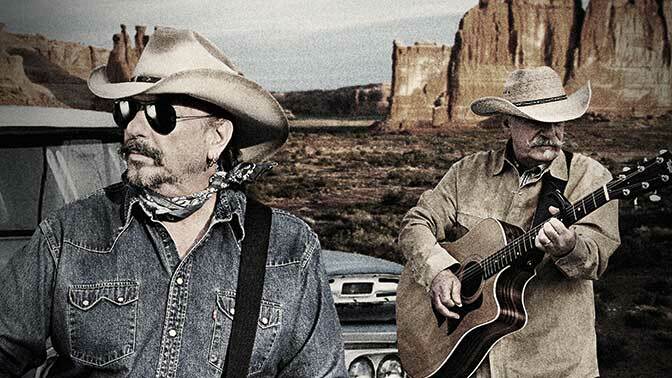 The trail that started on the pop music charts in the 1970's, took a winding turn into country music in the 1980's. Their first official gig was in 1968, playing a free show with their father in San Antonio, Florida. They honed their early skills playing clubs throughout the south, and singing backup for artists such as Percy Sledge. Their break came in the form of the hit, Spiders & Snakes, written by David and recorded by Jim Stafford. The song became a smash, eventually selling more than three million units worldwide. It became the catapulted the brothers onto the L.A. music scene. Young and impressionable, Howard and David fell into the musical circle of the greats of the day: Bob Dylan, James Taylor, and Van Morrison. The Bellamys officially lifted off the launch pad in 1976 when their single, Let Your Love Flow, became an instant smash. By the late 1970's The Bellamys were emerging on the country charts with another bona fide smash. If I Said You Had A Beautiful Body (Would You Hold It Against Me), originally scrawled on a dinner napkin by David, sent them to the top of the country charts the way Let Your Love Flow, had done in the pop market just a few years earlier. It proved to be the first of a string of fourteen #1 singles in the U.S. alone. Success followed success with more great hits like Dancing Cowboys, Sugar Daddy, You Ain't Just Whistlin Dixie, Redneck Girl, For All The Wrong Reasons, I Love Her Mind, Kids Of The Baby Boom, and Crazy From The Heart. 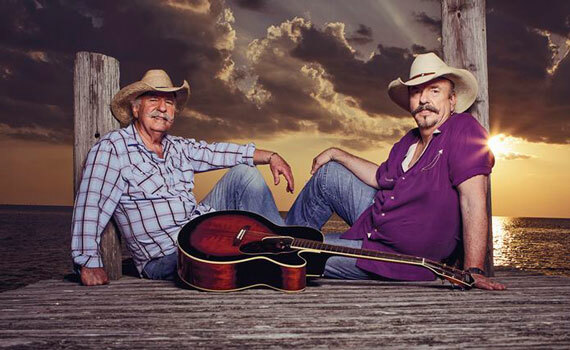 Along the way, Howard and David created a patent on the newly cool duo category in country music. 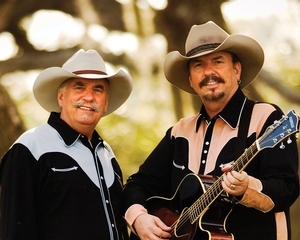 In the era of the 2000's, The Bellamy Brothers hold the record in both the Academy of Country Music (ACM) and the Country Music Association Awards (CMA) for the most duo nominations. 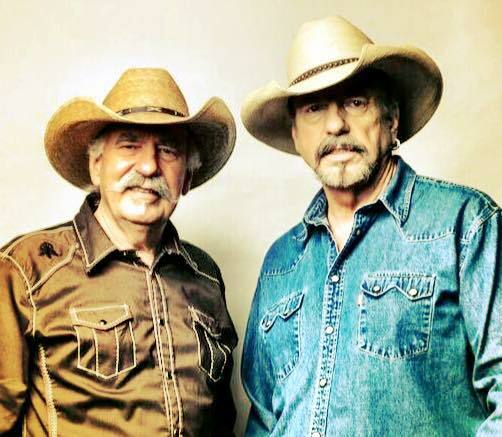 The Bellamy Brothers will perform on Saturday, October 26th at 8:00 P.M.